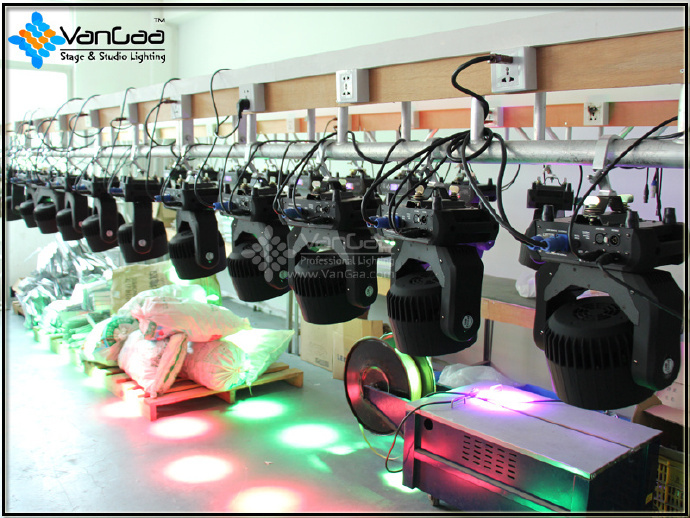 This is a high powerful LED Moving Head Zoom Light, the zoom range can from 10degree to 60degree. 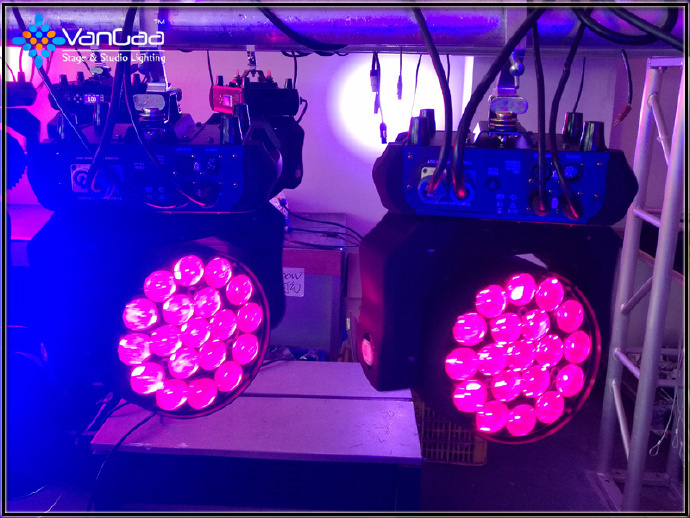 It can be a beam light, and a moving head wash light. 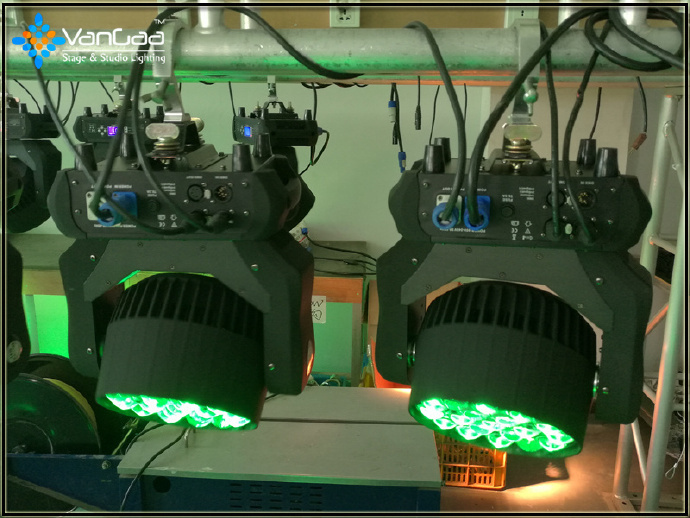 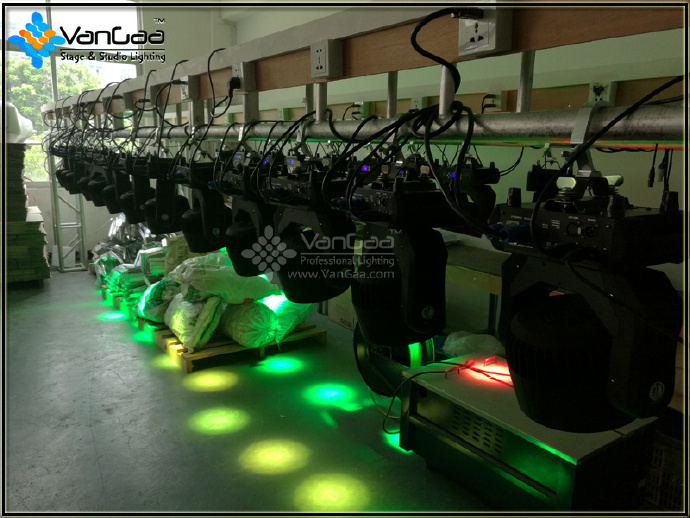 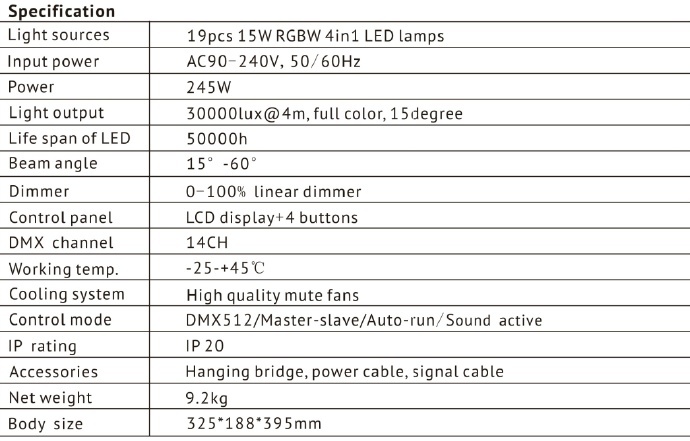 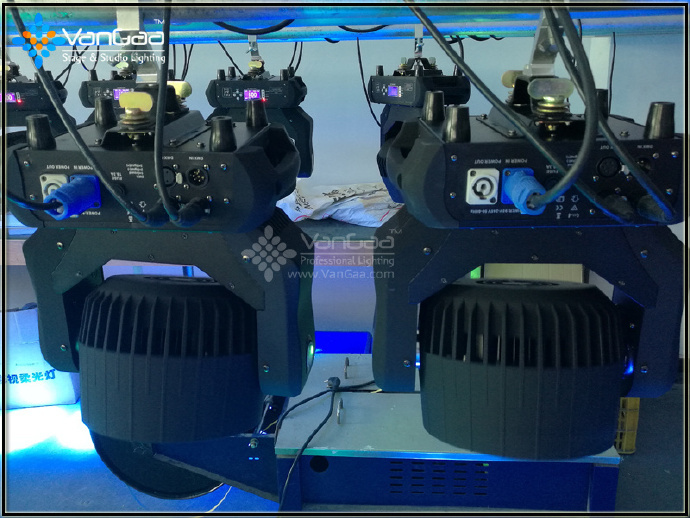 The light is very suitable for the stage performance, theatre, TV, studio, rental and other entertainment places. 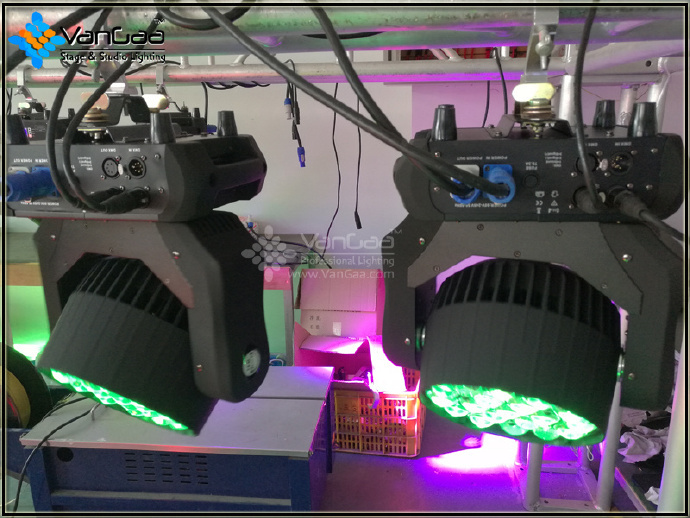 Perfect for stage, theatre, TV, studio, rental and discotheques.